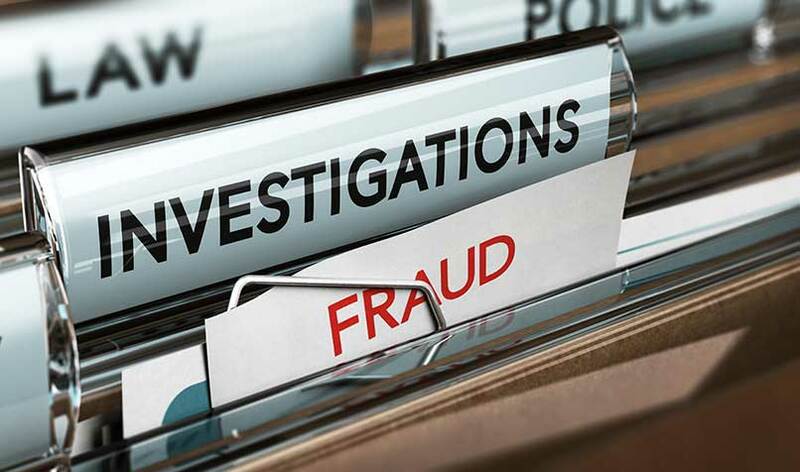 Govt officials continue to defraud the social grant system - SABC News - Breaking news, special reports, world, business, sport coverage of all South African current events. Africa's news leader. During this period, the commission received over 700 complaints of alleged corruption through the government's corruption hotline. Government officials are among those continuing to defraud the social grant system. This is according to the Public Service Commission Quarterly (PSC) Bulletin covering the period between October and December 2018. During this period, the commission received over 700 complaints of alleged corruption through the government’s corruption hotline. This entry was posted on 20 Mar 2019,05:36AM at 5:36 AM and is filed under Politics, Homepage Latest Stories Slider. You can follow any responses to this entry through the RSS 2.0 feed. Both comments and pings are currently closed.